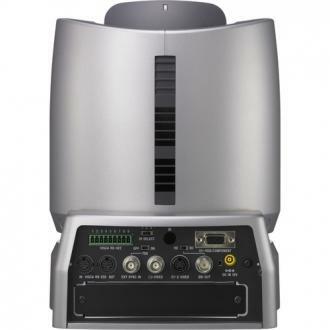 The WallVIEW CCU H900 is built around the Sony BRC-H900 high definition pan/tilt/zoom camera with three 1/2-type Exmor CMOS image sensors and a 14x Optical Zoom lens. 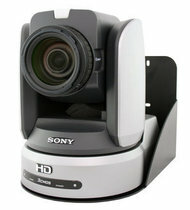 WallVIEW CCU H900 enables the adjustment of color, gain and iris funcitions on the camera with the turn of a knob. BRBK-H700 Optical Multiplex Card for Sony BRC-H700 Optional HD Optical Multiplex card for WallVIEW H700 systems. 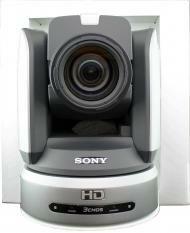 BRU-H700 HD Optical Multiplex Unit for Sony BRC-H700 Optional HD Multiplex Unit for WallVIEW H700 systems. 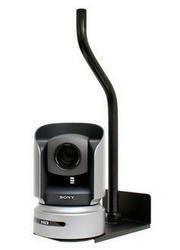 Thin Profile Wall Mount Bracket for Sony BRC-H900 Wall Mounting bracket for Sony BRC-H900. Offset Drop-Down Mount for Sony BRC Cameras Offset drop-down with ceiling mounting bracket for Sony BRC series WallVIEW PRO and CCU camera systems. 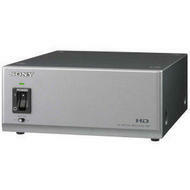 IN-Wall Enclosure for Sony BRC-H900 Wall Mounting option for Sony BRC-H900. HFBK-SD1 SD-SDI, Analog RGB/Component/S-Video/Composite Interface Card for WallVIEW H700 Optional SD-SDI, RGB/Component/S-Video/Composite card for WallVIEW H700 systems.